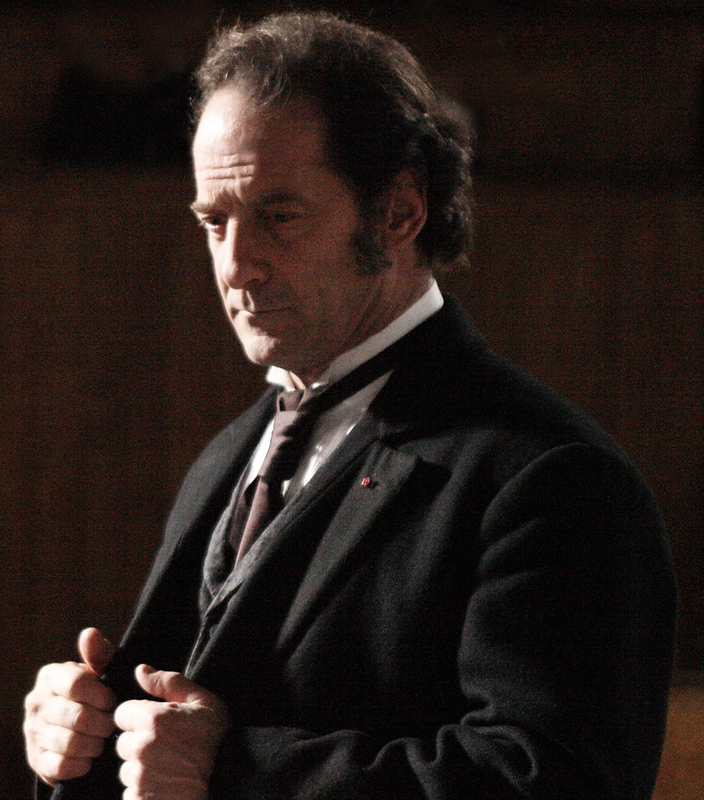 When 19-year-old servant Augustine (Soko, also appearing in this year’s programme in Bye Bye Blondie) suffers a grand mal seizure while working, she is immediately sent to Paris’ Salpetriere psychiatric hospital, where she is diagnosed as suffering from hysteria, by the renowned Professor Charcot (Vincent Lindon). Quickly becoming his prize patient due to the spectacular nature of her seizures, and used to persuade financiers of the validity of his work, the bond that develops between doctor and patient causes his wife (Chiara Mastroianni) increasing discomfort. 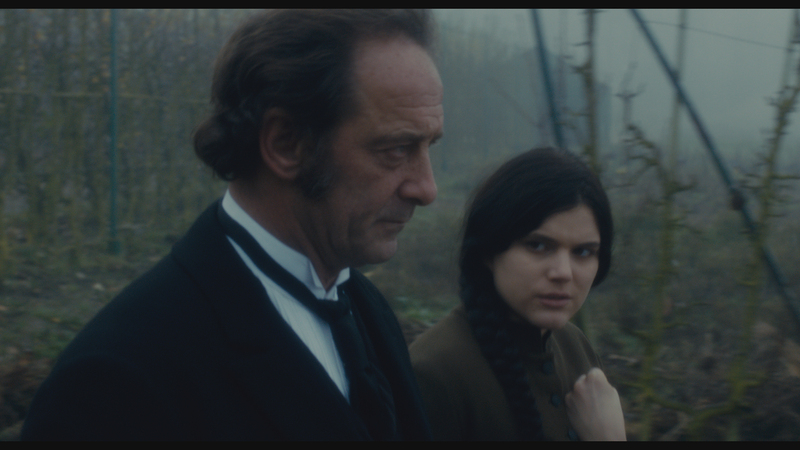 Based on real events, Winocour’s film is a satisfying portrait of nineteenthcentury sexual politics. Director’s Note: Already noted for her short films, Alice Winocour’s début feature is a beautifully crafted neo-Victorian sensual thriller.